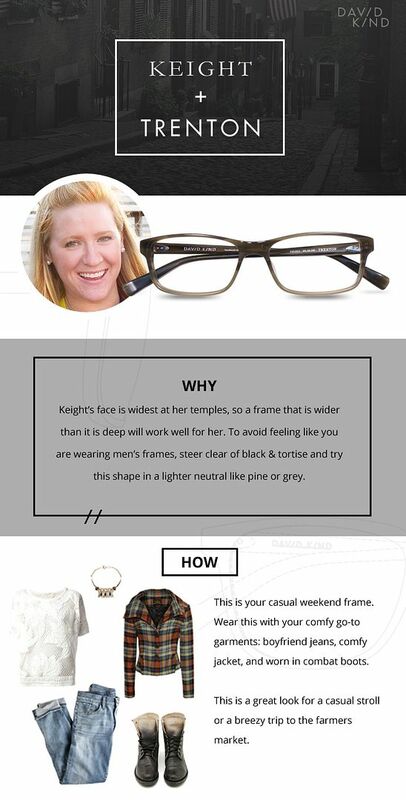 Does shopping for eyeglasses completely overwhelm you? Do you ever wish you could have someone who knows style and fit and frames stand there with you at the eye doctor and tell you you're about to make a huge mistake? How about having someone who actually designs frames and styles people in their sleep offer you something you may never have considered, but that actually refines your face shape, enhances your unique coloring, and compliments your style instead of defining it? See what they did for us and why, then be sure to sign up to be styled yourself AND enter the giveaway below! Keight blogs right here, fools! Want to see more? Watch this amazing video they created to visually show you the process -- and the luxury of trying on your frames at home! You can read more about the process on the David Kind website as well! yall might be familiar with John Waller, the christian singer. a few months ago, one of our great friends, Dawn, who is a passionate advocate of adoption, and is also friends with John and was crucial in the production of the video, asked if Jesse and Layla could be a part of a project he was doing for his upcoming music video for his beautiful song about adoption and the heart of christ. she said it was going to involve many real life families who have adopted (including hers...she and her hubby, Don--yes Don and Dawn--have 3 awesome adopted chilluns). i didnt think much of it. Jesse and Layla were gone the whole day and he told me about some of it when he got back, but i guess i thought he was probably making a bigger deal of his one little part in the video, especially since we havent adopted and children (so far) and i figured he was just a filler guy or something for the real stars. you may recognize Jesse's flipping adorable "son" as Judah's real life BFF, Marc, who is Dawn's youngest son and who i just love to pieces because he is a beam of sunshine (and whose bday party this hilariousness occurred at). okay so if it wasnt strange enough to see Jesse playing the loving husband to a (GORGEOUS!) woman i dont know, there he is being the dad of Judah's real life best buddy. and then just for funsies to blow my mind even harder, we throw in Layla as the adopted daughter in this fictional family. i felt a little bit like i was having an out of body experience watching half of my family get swapped out! Dawn told us that they had wanted a little girl who didnt physically resemble her "parents" in the the video so that it would be understood that the little girl with glasses who was adopted at the beginning of the video (who grows up to be Jesse's "wife" with glasses) had, in her married adulthood, adopted Marc and then also adopted a little girl as well. despite being genetically 50% the same, the combo of Jesse and Layla fit the bill of "looking unrelated by blood." it also was perfect since they wanted the little girl to really run into the daddy's arms and getting a three year old to do this with a stranger would have been tough. after i got over the initial bizzaro feeling that accompanies watching your spouse play house with someone else (how to spouses of actors do it?!?! ), i fell in love with the entire video. we have many close friends you have adopted (creightons, dockerys) or are adopting so this video and song are just such a beautiful picture for us of how we are ALL adopted by jesus and how much is heart is for earthly orphans as well. the part with all the families toward the end are all real life adoptive families and that gets me every time. just tears for the heartbreak and the beauty and the jesus magic that is adoption. a little director's cut bonus footage fact: Jesse told me the day of filming had been long and taken a toll on miss Layla's already miniscule attention span. so Dawn all day had promised Layla candy at the end if she behaved. so at that emotional climax of the video when Layla collapses into Jesse's arms and i am tearing up, i always start to laugh because Jesse divulged that in this loving embrace, my little mercenary is whispering into her daddy's ear, "you hab sweet tahts?" the piper must be paid. after seeing the impact of the entire project, we feel so honored to have been even a teensy part of this beautiful song and the reminder of jesus' heart for all of us as his adopted children. rock on. i have confessed my weakness on Facebook and Instagram, so let me just reiterate it here: Hi, my name is Keight, and i am a (unrepentant) Target addict. from the moment i get sucked in to the $1 section at the storefront to what feels like just a few blissful moments later (but is actually 2 hours and jesse is texting "WHERE ARE YOU!?! because i just ran out to get paper towels...whoops) as i am swooning over the baby clothes...going to Target is basically a spa day for me. it's hard to blame them. i mean, if it was fun for me as a 22 year old trying to frog hop over them and invariably getting stuck in isometric straddle mode...then naturally it would be fun for my preschoolers. 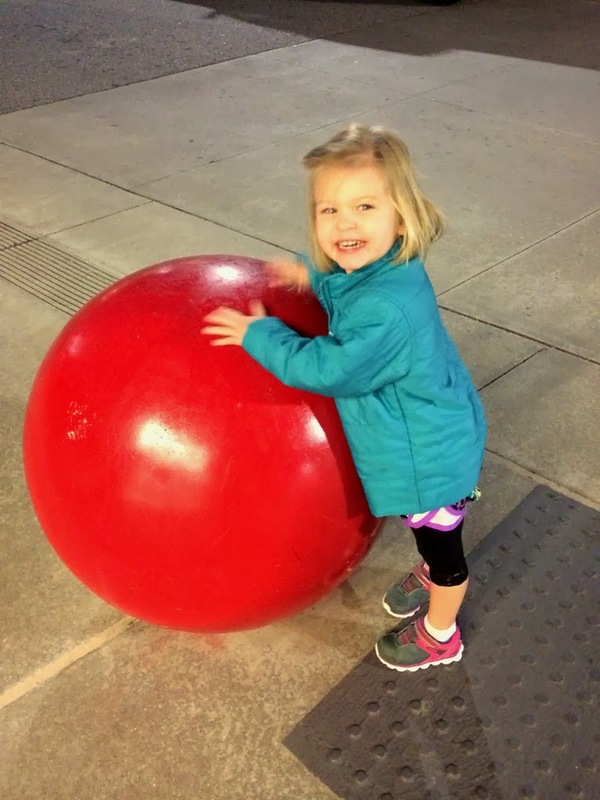 oh man but they love the big red balls (and the Icee and popcorn bribes that await them inside if they just let mommy ogle/fondle the merchandise in peace). oh nate, with some major lifestyle changes from both of us, we could be magical together. 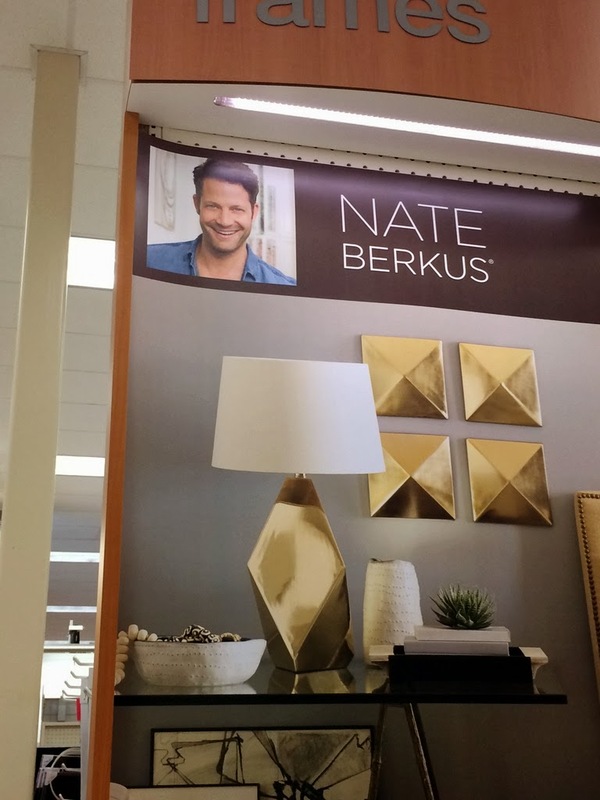 i can just see it now "Target announces their newest house brand from their newly married design duo: N8K8®!" and our home would have useless--yet gorgeous!-- decorative accents, tufted ottomans and industrial modern nesting tables EVERYWHERE. i dare you to take 5 steps in our love nest without tripping over a rare sisal/jute accent rug. when the fall line of kitchen accessories (think cookie jars and such) was released i came upon them unsuspectingly from around a corner while looking for some plastic forks (thats how it always starts) and literally had my breath taken away by a salt cellar. this was when i realized my beautiful addiction (actually, it was right after i bought the cellar and like 6 other pieces of the line). so it's not like i needed another reason to go inside of Target. but, hooo buddy did they give me one. 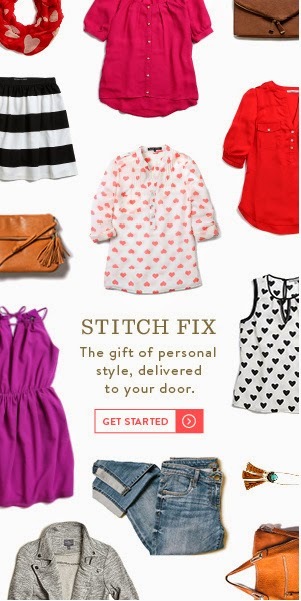 Their New Cartwheel App! 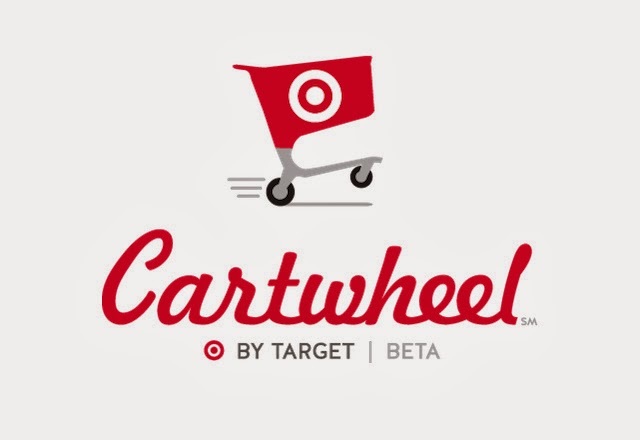 i heard about Cartwheel on a blog a few months ago and immediately downloaded it. like me plus pretty much everything else red Bullseye...it's love. 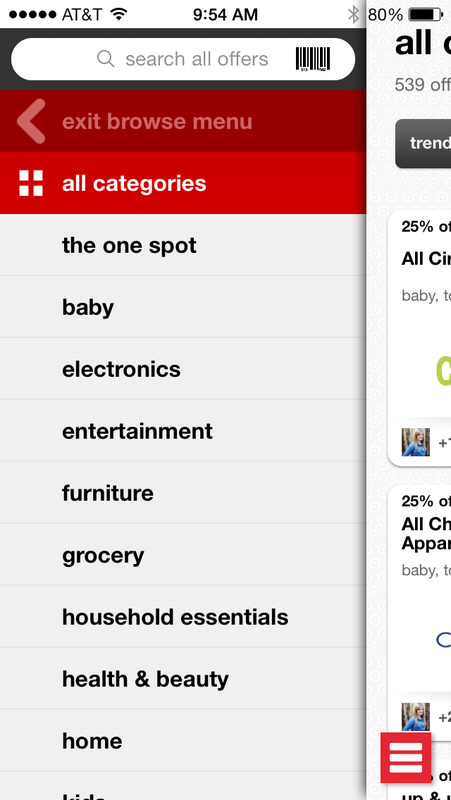 Cartwheel is a Target specific app that lets you gather and curate offers (coupons) from over 700 available. 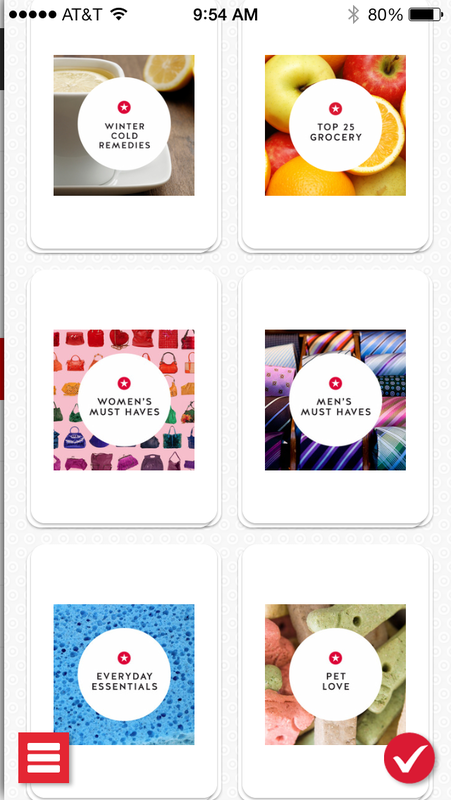 I have the app, but Cartwheel works on your tablet, desktop or any mobile web program. you sign up/login using your Facebook info (god bless not having to type in all your info into tiny blanks) or using your target.com login. the Facebook functionality lets you see which of your friends are using Cartwheel and which offers they have used or like (there is a really easy way to make anything private though if you'd rather not share that "Keight is saving 15% off preparation H ointment!" 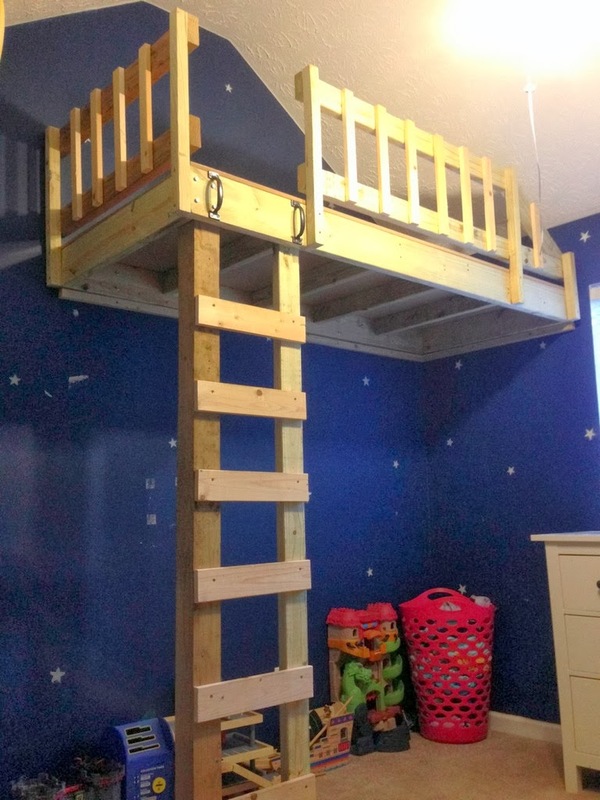 you can browse by specific category (kids shoes, furniture, makeup, etc) or by new/hot deals and curated offer lists that are already put together. i JUST found out about the barcode scanner too. if you have an iPhone or Droid you can use this tool to scan the barcode of any item to see if there is a Cartwheel discount currently available for it. i had been searching manually for each item that i was planning to buy manually like some cavewoman until i discovered this little beauty. so let me give you an example: sunday night i was shopping for some kids clothes. 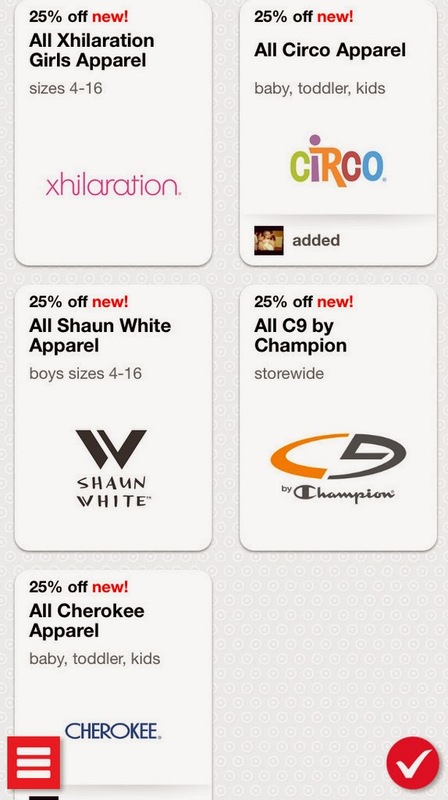 i opened up that section in my cartwheel app and was thrilled to see that almost all of the brands Target carries for kids clothes were having 25% off sales. after getting what i wanted (a Cherokee shirt for judah and a Circo skirt for layla) i grabbed those two offers and added them to my Cartwheel (you can add up to 10 at a time). when i got up to checkout i pulled up my Cartwheel (which is just a specific barcode just for me with all of my saved offers) and the cashier scanned it as basically one coupon. blammo, $8.59 saved. extra good news for professional savers is that you can combine your Cartwheel offers/discount with any Target sales, coupons (Target or manufacturer's), and your Target REDcard discount. 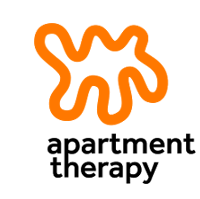 you can also use each deal on up to 4 items and can use your each deal up to 6 times a day. you can keep using the same deal until it expires. so if you never thought you could do a carwheel...now you can. and with this version you'll end up with one less sprained wrist and at least one more affordable salt cellar. 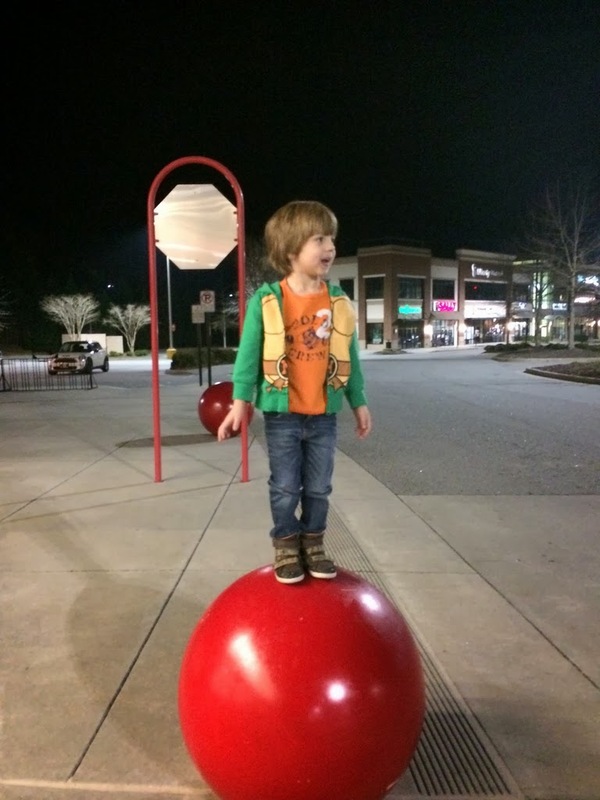 see ya in the dollar section!...or dragging my kids off of the big red balls. 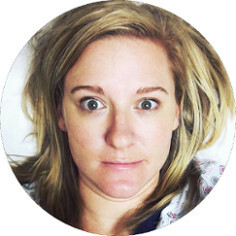 BlogHer is giving away a $1,000 (ONE THOUSAND...yes) Target GiftCard®. 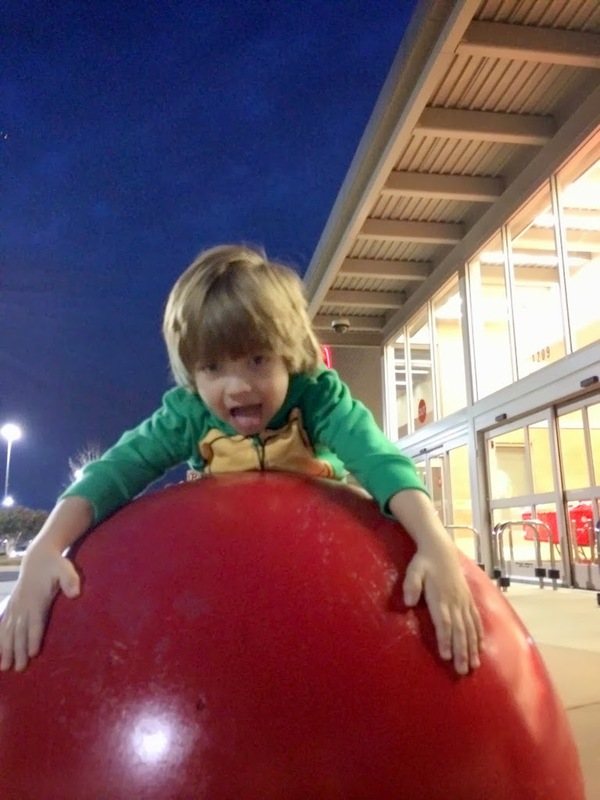 Just leave a comment on this blog post telling me your favorite thing about Target! Detailed giveaway rules and ways to get an additional entry below.